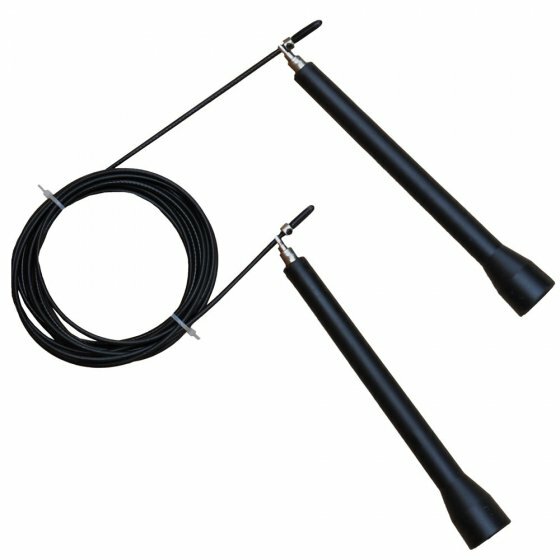 Built with a six inch, rotating handle for sure grip, the Xtreme Elite Jump Rope is capable of unbeatable speed. The bearing system allows for top-end revolutions and the coated cable adds speed and durability. *Please Note: Advertised prices may differ in store to cover local freight.